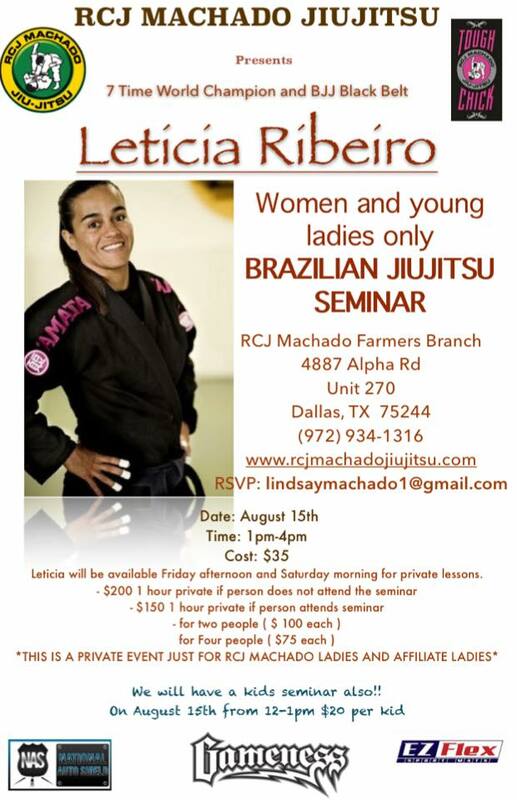 7-time world champion, and Gracie Humaita female team leader Leticia Ribeiro is continuing her women’s only event series with a 2-day seminar in Florida. 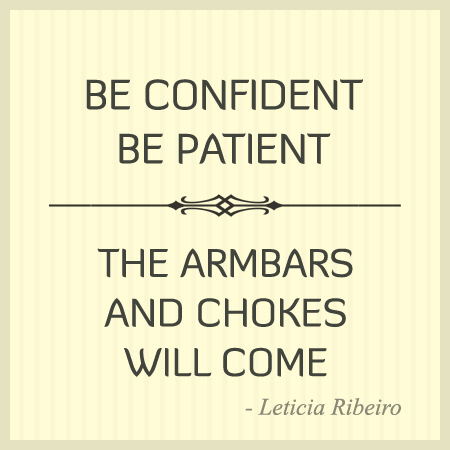 Leticia is one of the most sought after female instructors due to her charismatic personality, very unique teaching style, and extensive competition history. 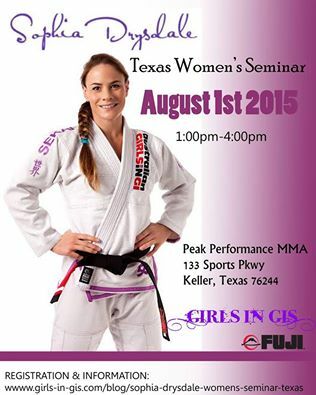 This seminar is organized by Amazonian Women’s Jiu-Jitsu, a Florida women’s BJJ group, that is led by Stephanie Dodge. The seminar will be held at Level 5 Fitness Jaco Hybrid Training Center, at Delray Beach. 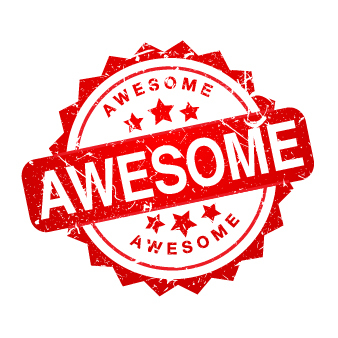 Private lessons are also available before and after the seminar.